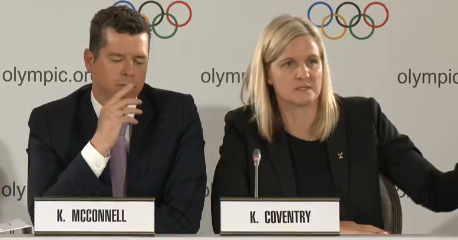 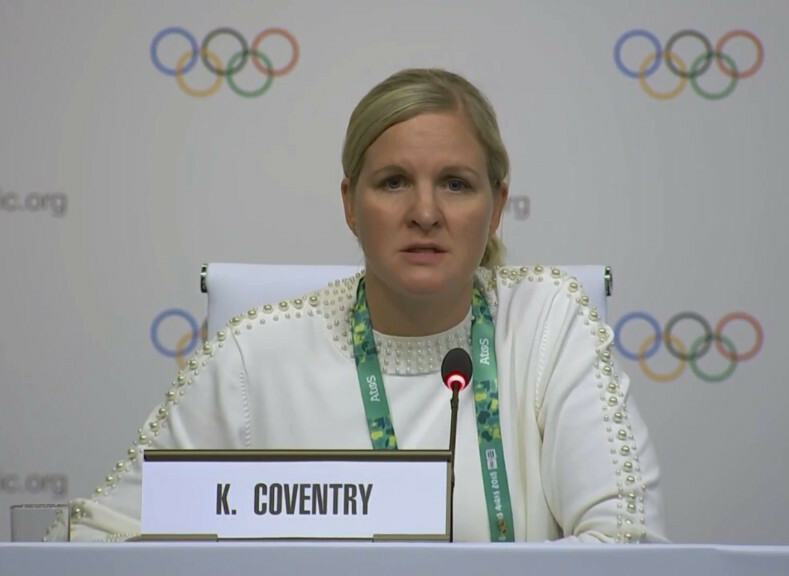 International Olympic Committee (IOC) Executive Board member Kirsty Coventry has been appointed as chairperson of the Dakar 2022 Summer Youth Olympic Games Coordination Commission. 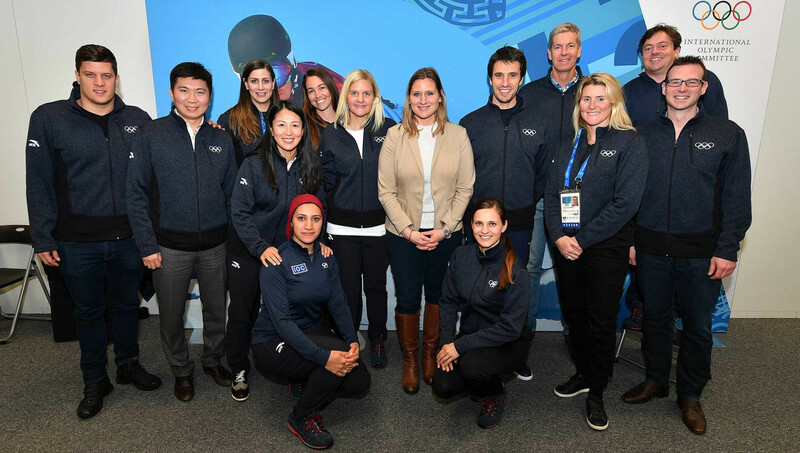 A group of German competitors claim they will continue to work towards ensuring future athletes benefit more after a meeting with International Olympic Committee (IOC) officials to discuss the way revenues are distributed. 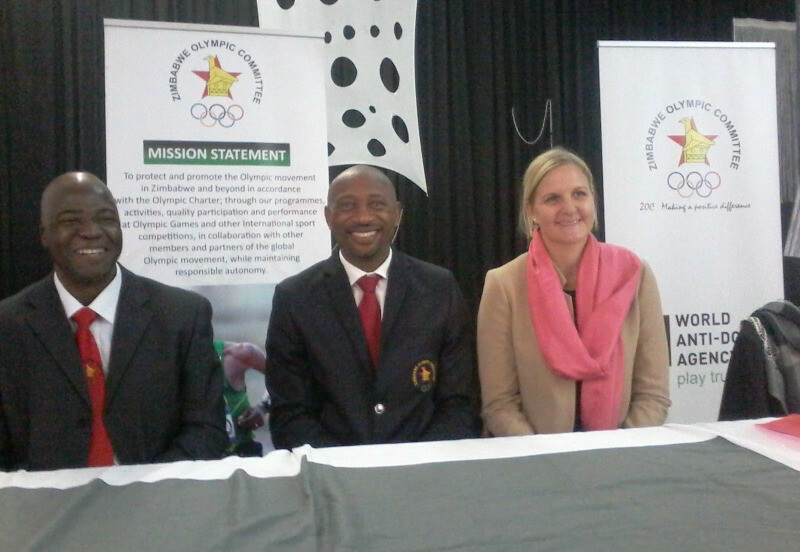 International Olympic Committee (IOC) member Kirsty Coventry is set to be be among the speakers at the first Athletes' Forum in Namibia next month. 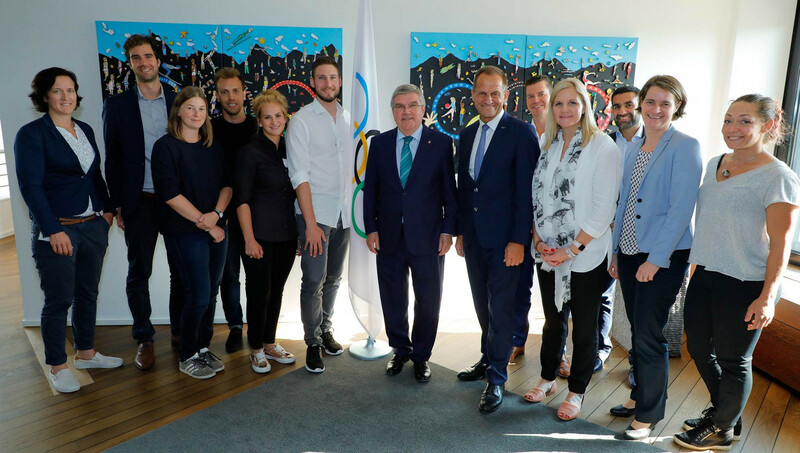 International Olympic Committee (IOC) President Thomas Bach has invited critical German athletes to Lausanne so he can "discuss and explain" the ways in which they support and finance Olympians. 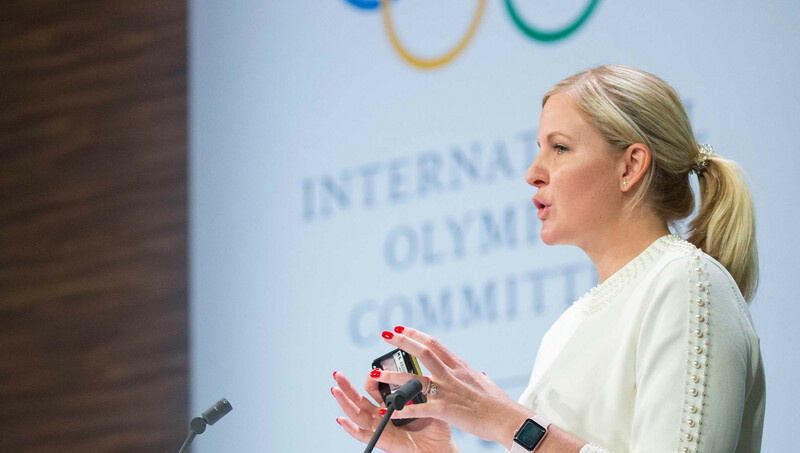 Plans for a structured process to follow when reallocating Olympic medals stripped from athletes for doping have been approved by the International Olympic Committee (IOC) Executive Board here today. 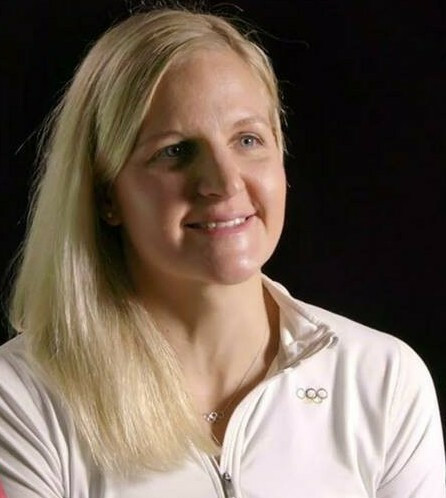 Zimbabwean swimming legend Kirsty Coventry has expressed hope that her country will be able to compete at the 2022 Commonwealth Games in Birmingham.